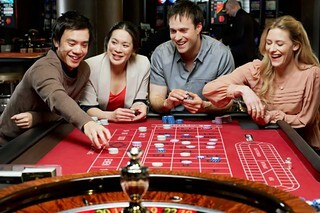 No matter whether you are a high roller or a greenhorn, casinos would be a great bet to relax and have fun. Good icebreaker for a stag group especially if there are lots of lads who have not met each other. Casino entry in leisure Genting club in Edinburgh. Includes a list of games from poker to blackjack, friendly experts for guidance.